Pauline Hanson says Dastyari is a "pipsqueak"
ONE Nation leader Pauline Hanson has turned up to Parliament wearing a full burqa. Pictures from the Senate on Thursday afternoon appear to show Ms Hanson calmly taking her place in the chamber wearing the full body covering. The noted critic of Islam reportedly identified herself to security before entering the chamber. Brandis smacks down Hanson: George Brandis made no attempt to hide his displeasure as Pauline Hanson's wears burqa in the senate. The stunt comes just days after the Trump administration called out Hanson for her anti-Muslin rhetoric. On Tuesday, US Secretary of State Rex Tillerson introduced his department's annual report on global religious freedom. Tillerson reserved his deepest criticism for the terrorists of Islamic State. But turn to the page on religious freedom in Australia it's Pauline Hanson's One Nation that gets the most focus. The 2016 International Religious Freedom Report noted the election of four One Nation senators and that their campaign platform included "ceasing Muslim immigration, holding a royal commission on Islam, halting construction of mosques, installing surveillance cameras in mosques, banning wearing of the burqa and niqab in public places, and prohibiting members of parliament from being sworn in under the Koran." The report turned to Ms Hanson in particular. "In her first senate speech, One Nation Party Leader Pauline Hanson said the country was 'in danger of being swamped by Muslims.'" It contrasted Hanson's speech with that of the PM. "Prime Minister Malcolm Turnbull disagreed with her views and said 'my commitment is to an inclusive multicultural society which is based on mutual respect. The more we respect each other the more secure we become,'" the report added. 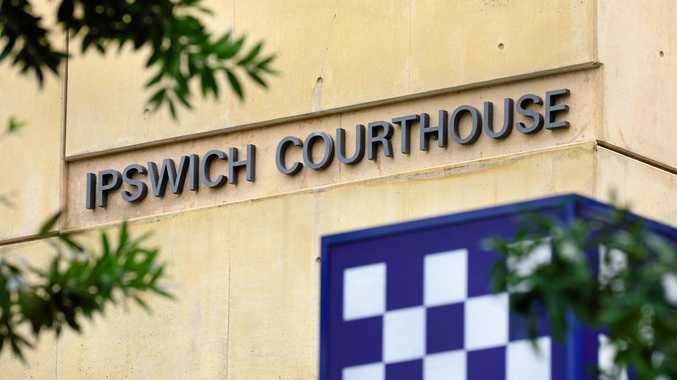 In footage of her appearance posted on Twitter an unidentified voice can be heard saying: "What on Earth"
Crime A drug house was the scene of a car-jacking when an Ipswich dad trying to score pulled out a knife, demanding the car owner give him the keys.